Teva Pharmaceutical Industries Ltd (ADR) (NYSE:TEVA) is one of the world’s largest generic drug makers. Its fully integrated production capabilities make it one of the few generics makers that can replicate complex molecules and even biosimilars — one of the most promising sectors in the pharma industry. Better yet, some short-term troubles — including a slower-than-anticipated integration of Allergan’s (NYSE:AGN) generic drug division Actavis, which Teva recently bought for $40.5 billion — has resulted in lowered guidance and the market overreacting by selling off Teva’s shares to the tune of 45% in the past year. 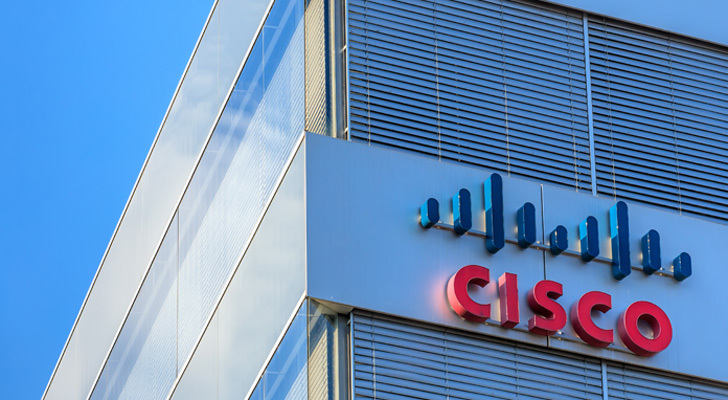 Cisco Systems, Inc. (NASDAQ:CSCO) is the world’s dominant enterprise telecom equipment provider, with a massive installed base that creates high switching costs and allows it to generate substantially more revenue per unit of equipment sold than rivals such as HP Inc (NYSE:HPQ). Philip Morris International Inc. (NYSE:PM) holds all the international rights to sell dominant cigarette brands such as Marlboro, and this gives it a wide moat with plenty of pricing power to offset the gradual declines in cigarette volumes over time. Recently Qualcomm, Inc. (NASDAQ:QCOM) has suffered some regulatory setbacks regarding its IP royalty rights in South Korea and China. However, given its dominant position in both 3G and 4G telecom chip design, the company maintains a nice moat that should result in slow but steady, high-margin revenue growth in the coming years as global smartphone sales continue expanding. Texas Instruments Incorporated (NASDAQ:TXN) is the world’s largest maker of analog chips, which allow electronics to measure real world conditions such as temperature, pressure and volume, and convert it into digital signals understood by computers. Under Satya Nadella, Microsoft Corporation (NASDAQ:MSFT) has made great strides in becoming far more than just an old tech dinosaur that’s coasting along on the fading glory of its dominant position in PC operating systems. 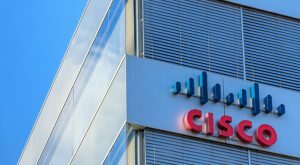 Specifically, the company’s Azure cloud platform has secured a solid second place behind Amazon.com, Inc.’s (NASDAQ:AMZN) Amazon Web Services offering. 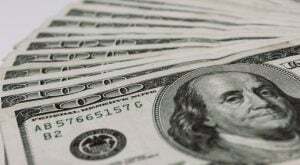 In the most recent quarter, it saw incredible 121% year-over-year revenue growth. The great financial crisis of 2008-09 nearly wiped out Bank of America Corp (NYSE:BAC) the company. However, under CEO Brian Moynihan, BofA has undergone one of the single greatest turnarounds in corporate American history. TD Ameritrade Holding Corp. (NASDAQ:AMTD) is one of America’s largest discount brokers, but thanks to its relationship with Canadian banking giant Toronto-Dominion Bank (NYSE:TD), it has a major competitive advantage. Simon Property Group Inc (NYSE:SPG) is America’s largest real estate investment trust (REIT) by market cap. Thanks to its exclusive focus on high end, and luxury malls, CEO David Simon has been able to not just survive the rise of online retail, but thrive despite it. Public Storage (NYSE:PSA) is America’s largest storage unit REIT. It was founded in 1972, and now owns more than 2,500 properties in 38 states and seven European countries, serving over 1 million customers. As of this writing, Simply Safe Dividends was long CSCO and PM. Article printed from InvestorPlace Media, https://investorplace.com/2017/01/10-dividend-growth-stocks-to-buy/.